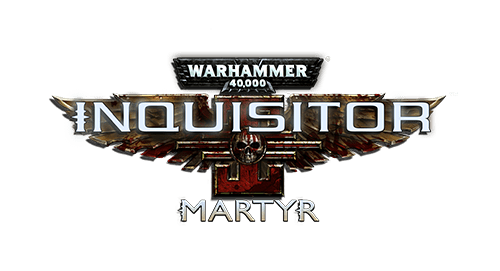 You might have heard the news, but if not, we can confirm that on consoles, Warhammer 40,000: Inquisitor - Martyr will get a physical retail release! We have partnered with Bigben Interactive, who will publish the game both on PlayStation 4 and Xbox One! This partnership doesn't affect or involve the PC release, but it's a huge difference on consoles. You'll be able to show off your copy on your shelf among many other great titles in your collection! Are you going to get a copy? Which console do you prefer if you're not playing on PC? Will get a copy on X box one and have one on PC. Just hope it is released in Australia. So many Dev's are region blocking games on the Xbox One to Australia and New Zealand. Thought the practice was dead and buried with DVD's. lol. Many are complaining about performance on the PC.